PuraCap Pharmaceutical LLC announced yesterday the acquisition of Blu Pharmaceutical LLC and Blu Caribe Inc creating PuraCap International LLC, a joint venture between PuraCap and Dangdai International Group Co., Ltd. This acquisition will expand PuraCap’s world-class manufacturing expertise beyond soft gelatin capsules to include oral tablet & capsule dosage forms for both the US and global markets. 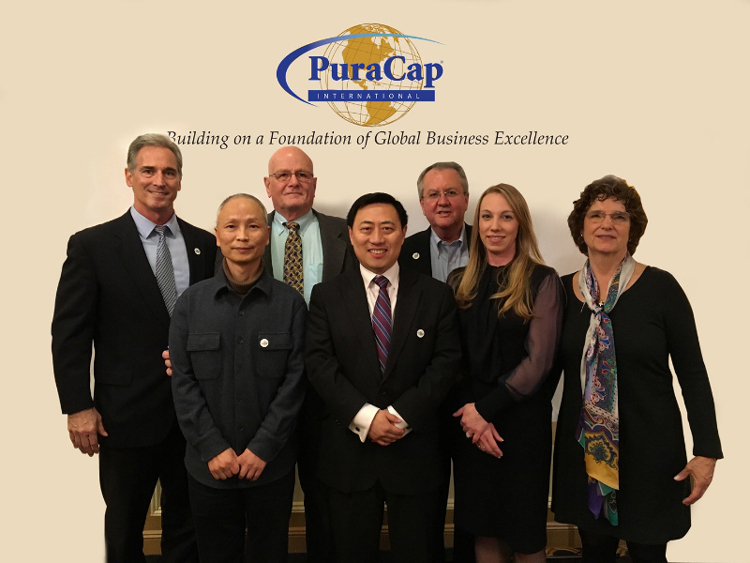 Under PuraCap International LLC, the newly created company will grow and strengthen PuraCap’s considerable manufacturing capabilities over the next several years, according to PuraCap Pharmaceutical CEO Dahai Guo. “This acquisition is a major step in the growth of our capability in the manufacturing of oral solid dosage forms in the United States, which complements our state-of-the-art soft gelatin capsule manufacturing facility in Wuhan, China,” stated Mr. Guo. The acquisition includes a state-of-the-art 145,000 sq. 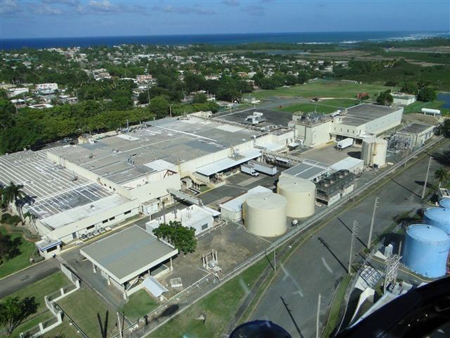 ft. FDA approved, cGMP compliant manufacturing facility in Dorado, Puerto Rico, as well as an 185,000 sq. ft. warehouse & distribution center in Franklin, Kentucky, USA. “Dangdai International Group Co., Ltd is especially pleased to be part of this joint venture that broadens our investment activity into the western hemisphere in a company poised for strong growth,” stated Dr. Hansheng Zhou, CEO of Wuhan Dangdai Science & Technology Industries Group Co., Ltd. Dangdai International Group Co. Ltd. is a wholly owned subsidiary of Wuhan Dangdai Science & Technology Industries (Group) Co. Ltd., a conglomerate with a substantial medical and pharmaceutical portfolio in China. Dr. Zhou also serves as the Chairman of the Board at the newly formed PuraCap International LLC. “This acquisition brings us further infrastructure and sales channels, not only in the retail generic drug business, but also the US government purchasing tender business channel to help meet the growing demand for generic prescription products,” added Mr. Sean Weeks, President of PuraCap International LLC.